If you’ve been following the DOTA 2 circuit, this week is an important week. It’s when the Group Stages for the biggest DOTA 2 tournament, the International 2018 (or TI8) takes place! From across Eighteen different international DOTA 2 teams (3 of which are from SEA region — TNC, Mineski and Fnatic) only Sixteen will move forward for the main event on the 20th to 25th of August (21-26 for the Philippines) with each team desperately trying to get into the Upper Bracket category to ensure max advantage. 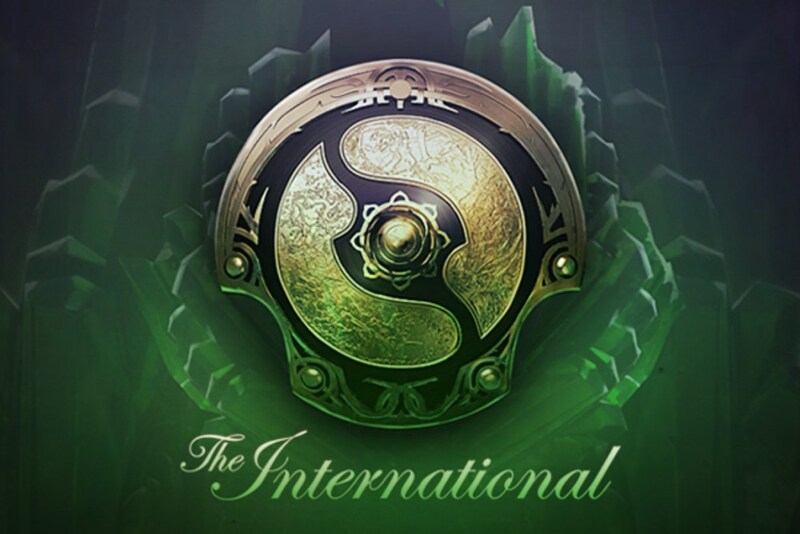 With more than $24 Million Prize Pool (and still growing as of this writing), the International 2018 is shaping up to be one of the biggest TI’s the world has ever seen. And with group stages underway –with crazy team fights happening like Fnatic’s frenzied assault on Liquid for a 39-1 win in favor of Fnatic–thousands of Pinoys are giving up sleep watching livestreams across various channels. There’s a lot to choose from, trust us, but wouldn’t it be nice to watch AND potentially win something at the same time? Say, an Arcana!?! Thanks to Tamago, one of the fastest-growing online streaming app in the country, in partnership with eGG Network, Rumble Royale and Execration, you can do just that! 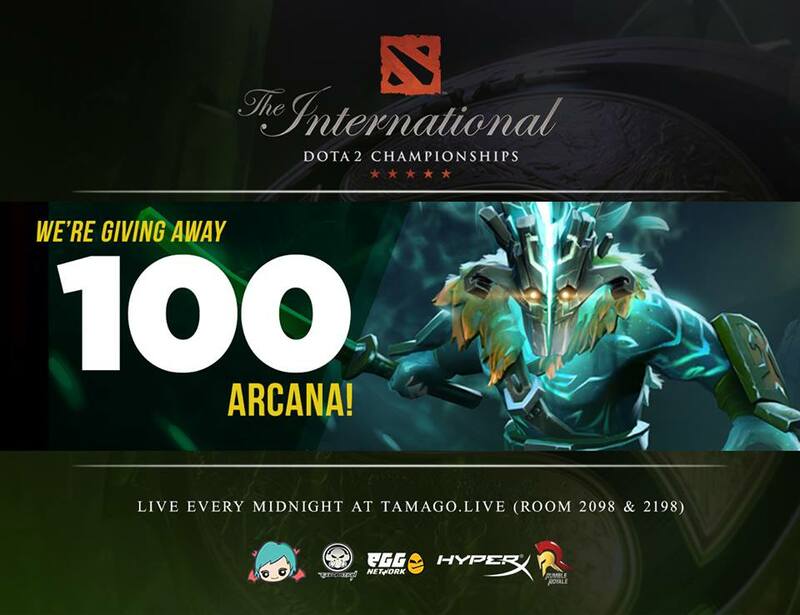 Their localized DOTA 2 the International 2018 Coverage — spanning from group stages to the main event itself–will run through the Tamago App available in Google Play Store and iOS store. This coverage will be made more special by the participation of a host of Philippine’s known eSports and Gaming personalities like Rex Kantatero, Gloco Gaming, Eenpanda, Kimo and many more! 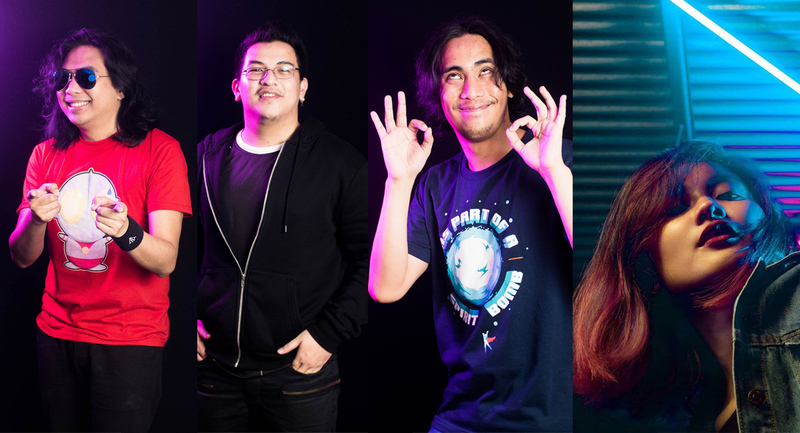 Pinoy shoutcasters and analysts alike are populating the coverage with the likes of Kikaye, Rhys and TrinHil, as well as up and coming casting talents BCY, Young Rafiki and Seth rounding hosting duties. Execration’s own Kimo, Ewe, Fox and Yaha will be part of the analyst panel giving you guys top-notch game analysis from some of the country’s best DOTA 2 players. This broadcast is available for free on Tamago, or watch it on desktop by visiting www.tamago.live . 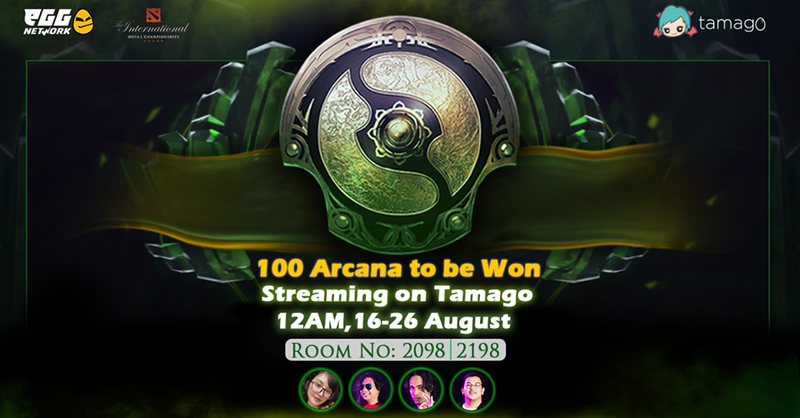 Look for room 2098 (Group Stage, Main Event) and 2198 (Group Stage) for Tamago’s exclusive coverage, or visit room 808 for eGG Network’s official English coverage from Ti8.